All financial and retirement planning must be tailored to your specific needs and is never a “one size fits all” solution. When creating a plan, a financial planner must consider the following: the health, life expectancy, culture, background of the person, and if there are children and other relatives affected by the plan, and most importantly your legacy. 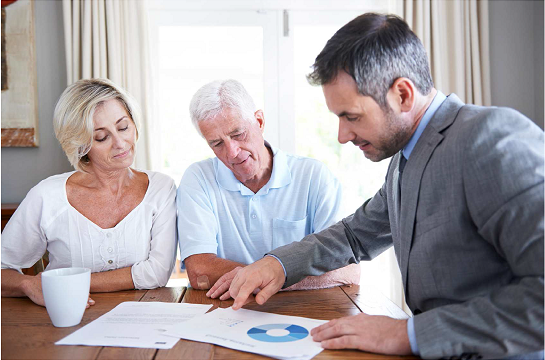 A good financial planner must also include real estate investments, Social Security benefits, and any other liquid assets depending on your overall needs. Unfortunately, most financial planners only focus on a portfolio and the different stocks in it. 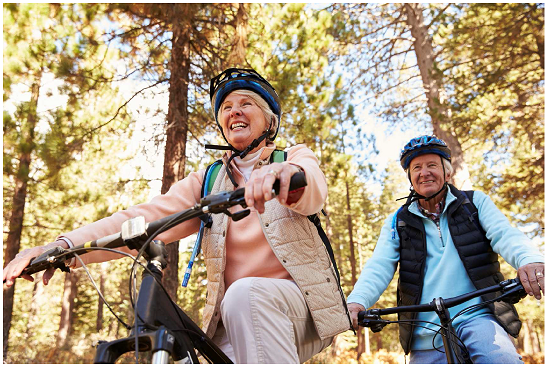 Retirement planning should be part of the overall financial planning process. 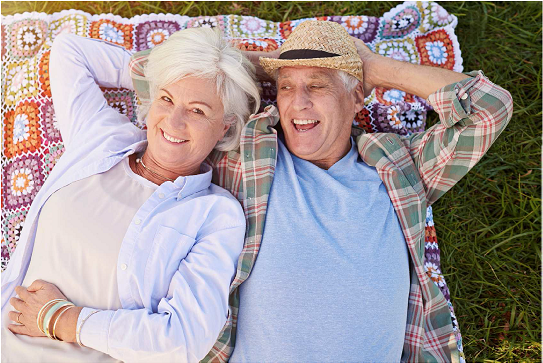 The main purpose of creating a retirement plan is to ensure an accumulation of funds at an early stage of life that will provide you with the assurance that there will be a continuation of income when you are ready to start your retirement. Your retirement fund should be designed to outlive your natural life. Hopefully, the accumulation of funds will be enough to let you complete your bucket list. Your assets could be in a 401-K, IRA, SEP, cash, real estate, CDs, bonds or commodities. You must have a retirement plan in motion to make sure when you reach retirement age you will be financially independent and that you have an income that is secure and protected. Remember, when you are 80 years old, your mind, muscles and bones are not the same as a 25 year old. You will need medical attention, and you will not be able to work and earn a living. You must plan NOW!! If you don’t, you plan to fail when you are most vulnerable. First and foremost, your retirement plan assets and income must be protected, secure and predict future income. You have to choose investment vehicles that have proven records for security, predictability and reliability. For example, a Federal Government pension or Social Security benefits are predictable and secure, but stock market investments are volatile almost daily. You do not want to gamble with your retirement. By the way, buying lottery tickets is not the best retirement plan!! If you are in your 30s, you can take more chances if you lose it all, but if you are in your 60s, you may not have enough time to rebound. Your risk tolerance must be readjusted based on age. Unfortunately, most financial planners with good intentions, by showing charts and pies, mislead people. If you have had a financial planner for the past several years, look back five or ten years (or however long you have had your financial planner). If you see no growth on your portfolio by buying and selling your investments, he /she has been milking your funds. Sometimes you are lucky if you didn’t lose a portion of your investment. Your favorite financial planner, however, made money over that timeframe (continuous commission) with absolutely no risk to him. 1. Accumulation or growth: you are trying to save and also make your funds grow; depending upon your age, you will determine your risk tolerance for the growth. 2. Protection and Security: you cannot take high risk with your retirement funds. 3. Distribution: Your retirement income must out live your natural life. You must consider the fact that you could live to nearly 90 years of age. To maintain the lifestyle that you are accustomed to, determine how much steady income or accumulation of assets you will need. 4. Legacy: you should consider your bequests for your love ones and will your spouse and loved ones be protected when you are gone. A few decades ago, most large and medium sized companies had some type of pension plan for their employees. Pension plans were used to incentivize workers to stay with that company for their entire career. Today, even local government agencies can no longer afford to offer employees pension. 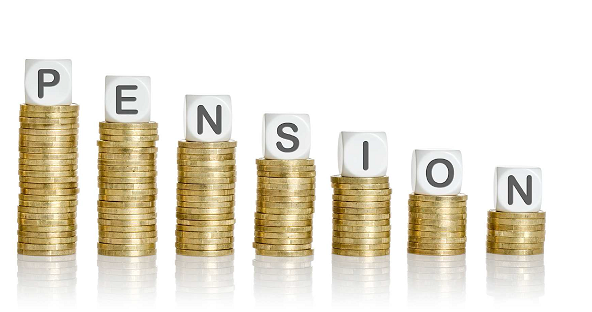 Currently, the Federal Government is still offering pensions, but is trying to subcontract some of their functions in order to minimize their exposure to this overhead. The main reason pensions are no longer offered is due to the significant increase in life expectancy in the past 30 years. The average life expectancy of a man used to be 65 years of age; today it is 87. So, if an employee starts working at age 25 and worked for the same company for 30 years, based on the pension contract, the employer is obligated to pay the employee an additional 32 years as retirement. There are not enough funds to cover this overhead because the company is paying the salary for longer than the employee worked. In the last 10 to 15 years, we have seen pensions disappearing, first from private companies. Most recently, a number of cities, counties and local government agencies that use to offer pension were forced into foreclosure. There are two things we must learn from this history. First, if you think you will retire at age 66, think again. With life expectancy increasing, you will be required to work longer according to federal regulations and standards. Second, and most importantly, you must expect that you will live until to nearly 90. The latter part of our lives, which is about 15 to 20 years, will be the most critical part. We have to prepare ourselves. Unfortunately, neither our bodies nor our minds will be working, as we want them to. We may be dependent on others for our care and our medical costs. We will not be able to earn an income. Additionally, we will be vulnerable. Once you reach retirement age, safety and security of your retirement funds becomes paramount. You must ensure that no one is playing Russian roulette with your retirement funds just for a quick buck. 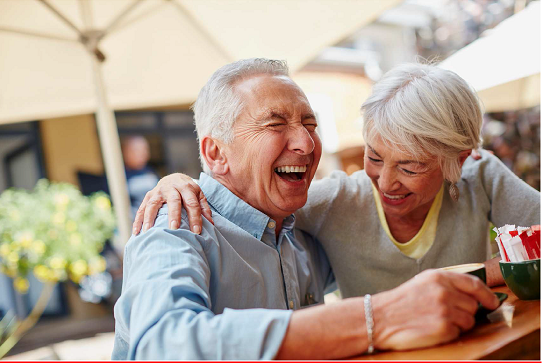 When you are planning to use retirement tools to build your golden age security plan, you must put security, safety, and reliability first; then choose the best plan to give you the most Return on Investment (ROI). Don’t let a fast-talking financial salesman make a decision for you. If you use one of these pie in the sky investment plans and you lose it all at age 66, you will not have another 30 to 40 years to rebuild what you lost. For example, if your financial planner is investing on penny stocks or speculating on abnormal earnings on your behalf and they predict incorrectly, that money will be lost. Of course, if you are 20 or 30 years old, you will have enough time to rebuild your lost, but not at an older age. Remember, as far as financial life, there are two stages: accumulation, which we save during our productive life; and distribution of that savings as we get older. Therefore, if you are near of age 60, you need to be conservative with your retirement as the accumulation period is coming to an end and your distribution period is around the corner; so be careful and safeguard your nest egg. At old age, when you are 85 and alone, your family may not take care of you. You must be self- sufficient. At that age your daily entertainment will be trips to doctors and playing chess with 16 different pills that you have to take. 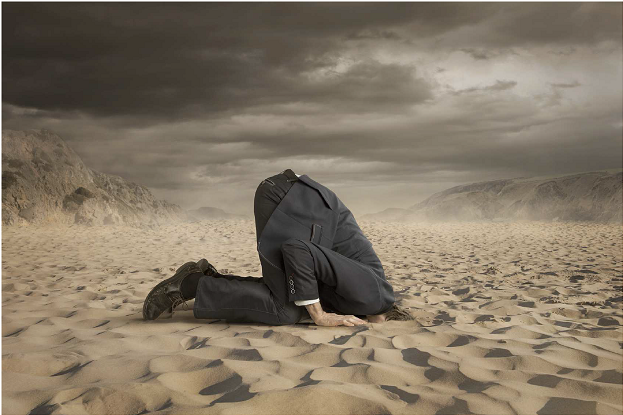 You cannot be worried about your income and you will not be able to follow the market. What you need is a steady, guaranteed income without any conditions. Remember that your retirement plan should consist of more than one retirement type. Before we get into the tools or types of retirement plans, we need to dissect the different sources of retirement income such as financial institutions or insurance companies, where your retirement will reside and the safety, security and reliability of each of these options. Who is the custodian of your money? For the most part, there are either financial institutions such as banks, investment brokers (Smith Barney, Fidelity, Charles Schwab), or insurance companies (Allianz, Jackson National, MetLife, Transamerica). Financial Institutions. When you deposit $1,000 into any bank, based on banking regulation that bank can use your $1,000 and lend it out up to 9 times. This is why banks are so profitable. However, when banks lend that $9,000 and the price of the houses plunge, as it did in 2008, then that bank may face bankruptcy. During President Reagan’s era, almost all Savings and Loans banks went out of business. In 2008, the Federal Government had to give $700 BILLION dollars just to Citi Bank and other similar banks to bail them out. This was because the Government was concerned that it would have a cascading effect to almost all the other banks across the country. Unfortunately, these caused tens of millions of average people to lose their retirement in the stock market, their houses to foreclosure, go up for short sale, or to file for bankruptcy, and on and on. However, during the same period of the economic crisis of 2008, if you were receiving a Federal pension, Social Security benefit, and annuity income or had a personal pension, you were not affected by the crisis. Insurance Companies – Multiple Safeguards. In contrast to financial institutions, insurance companies must follow insurance and financial regulations. For every dollar you invest, they must have at least one dollar on their balance sheet. So if there is a hurricane in Miami and they have claims for a billion dollars, they must be able to write a check immediately. For that reason, most insurance companies have more than a dollar-to-dollar ratio on hand at any given time. They have so much cash that they have to come up with different product to utilize these funds and make a profit. – Every state has a Guaranty Association that has State Guaranty Funds that insurance companies are required to be a member of by law; otherwise, a business license will not be granted. The function of this Association is constant review of all insurance companies within the state to make sure they are financially sound. If they are not, the Association will step in to help the company. – A second layer is where the insurance companies insure each other. This is due to the nature of their business. They like to practice what they preach. 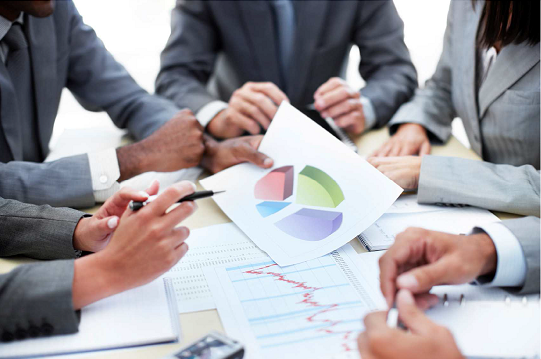 – Insurance companies own holding companies that will invest to diversify and to reduce their risks as well. 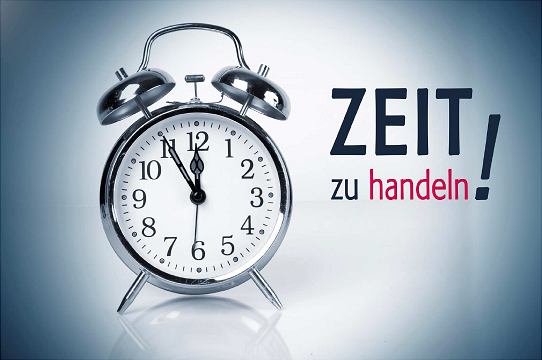 – Valuation Reserve Fund. The funds set aside by life insurers as required by state law. An example is Allianz Insurance Company, with just below Three Trillion Dollarsof assets and has been in business nearly 126 years. Allianz was founded in Berlin, Germany on February 5, 1890 and currently services about 85 million customers worldwide. It has been through World War II, two major recessions and the most recent global economic crash of 2008 and survived without any government help. You need to know about banks and insurance companies and who to trust to be the custodian of the money you put in their hands. You should consider whether they are going to be in business 25 or 30 years from now. Major recessions, wars and other catastrophes happen more frequently during a lifetime more than you would think; you must make sure you can survive financially. If you look back, there have been three major economic crises in the past 20 years. 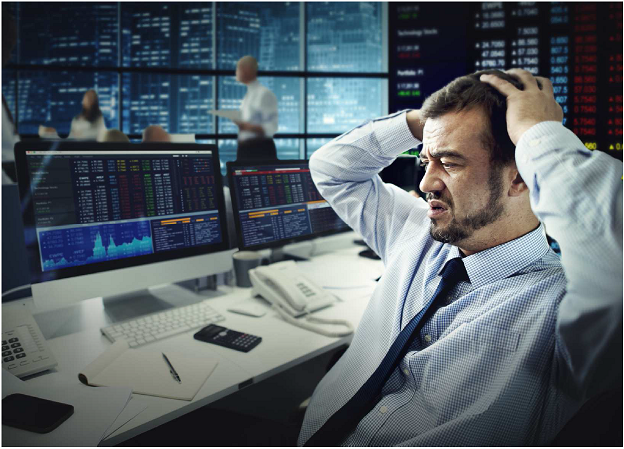 During the economic recession of 2008, I personally witnessed several of my clients lose significant amounts of their entire well-diversified portfolio because the entire stock market crashed. There was nowhere to hide, and by the time they sold everything and got out, they only saved a fraction of their 30 years of saving. They learned a very expensive lesson (and I learned from their experiences). If they would have had just a third of their portfolio in insurance products, they could be in their own beach houses watching dolphins! Insurance products, in particular annuities, with a good ROI and, most importantly, guaranteed income for the rest of their life would have been a much better option to choose from. What these products provide is a contract that guarantees income for life. But remember, this is only part of the retirement equation. 1. Federal Government pensions, Social Security benefits and private pensions (i.e., annuity). These are the safest and provide the most security and reliability, thus providing peace of mind. 2. Bonds (typically Government bonds), CDs (up to $250,000), and cash. These also have high security but bonds may or may not be secured and have much lower ROI. These are not often recommended. By the time you factor in inflation, you are eroding your funds and end up with less money to outlive your natural life. You will run out of money at some point in old age. 3. Real Estate. This is fairly safe and has a moderate ROI. 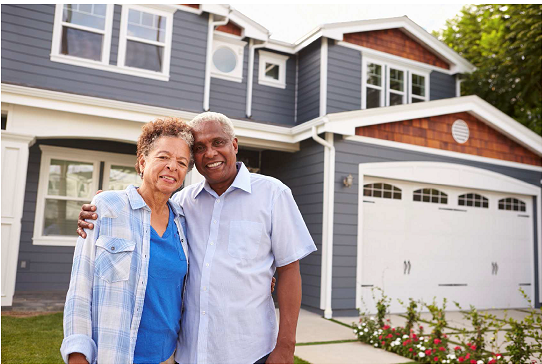 Real estate investments should always be a part of your retirement plan. 4. Stocks and Mutual Funds. These are high risk, very volatile, unpredictable, unreliable, and most often have a very low ROI over the long term. A Word about the Stock Market: I would like to elaborate more on this issue as I personally paid for a mistake dearly back in 2008. First, you must understand that the stock market, in general, is similar in nature to a casino. There are a small number of elite individuals, similar to a casino owner, who always win and everyone else will eventually lose. Don’t look at the charts and pies the “genius” financial planners give you; rather look at your own portfolio in your own time, away from the fast-talking financial salesman chewing your ears. You will discover that you really didn’t make as much money as they said you would during the past several years. It is not surprising that they use Blue Chip Stocks for large corporate stocks, which are synonymous with the most expensive gambling chips in casinos called blue chips as well! The casino’s blue chips denote the highest value chip one can have while playing in a casino. When the stock market goes down, you lose money. It can take months or even years to recover the money you lost. When the stock market swings back up, this is often when your financial adviser gets excited about “how well your portfolio is doing”. But when it all settles down, it will simply just come back to where it was two years ago and when you lost a portion of your principal. Then, the cycle starts all over again. In the meantime, your financial planner is making money, often at the expense of gambling with your hard-earned retirement funds and he has no risks whatsoever!! Here is the scary part. Most retirement plans, including 401Ks, 403bs, IRAs, SEPs, will invest your money in the stock market! Larger 401Ks,like the teacher unions that have large assets, will have a say in the market as to what they will and won’t invest in and they have the purchasing power, the sophisticated technology and expertise to play the market. But this does not apply to average 401Ks that most small companies utilize; and worse, an individual that tries to play the market on such a micro level. First, you have to contend with the uncertainty and volatility of the stock market. In the next 20 years, as in the past 20 years, there will be some major issues affecting the stock market, economic crises, wars, and other international incidents that could have a devastating effect on the stock market. This will have an equally dramatic effect on your 401K and your overall retirement portfolio due to stock market volatility. Second, if you need say $80,000 per year to enjoy your retirement, how long before your portfolio is drained completely? 5 to 6 years? Then what? 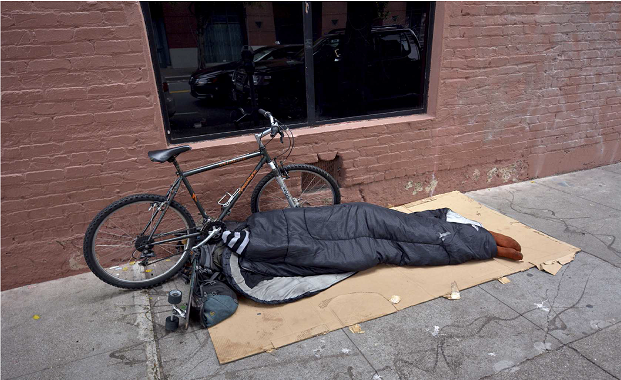 Homeless, or if you are fortunate, become completely dependent on your family members. Remember, at that age, you are done with or no longer able to work. You want to be able to enjoy the golden years, travel or visit with grandchildren, or at the very least, live independently. And last thing you want to worry about is running out of money. Annuities have been growing steadily without any downturn for the past 20 or 25 years. 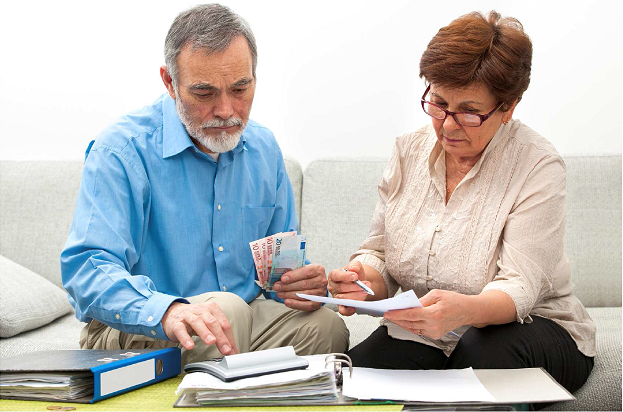 This lets you plan for your golden years since you will know exactly how much you will be getting when you reach your self-determined retirement age. The market volatility or any social or political uncertainty will not affect your income at the age that you will be most vulnerable. Annuities exist because of the need for security, safety, guarantee and predictability of a steady income that cannot be outlived. It is a contract between a person and an insurance company with the primary purpose of giving that person a predictable, permanent and steady income he/she cannot outlive. There is no other financial vehicle that can offer you a definite and concrete promise except a Government pension and Social Security benefit. Remember, annuities are insurance products and the main purpose of annuities is to insure and protect investors (retirees) from running out of money. Let’s look at annuities more closely. Previously, annuities had a bad reputation and had two major problems. First, they had a high cost based on fees, and second, there was potential to lose some of your money if you died before your pre-set retirement age stated on the contract you signed with the insurance company. 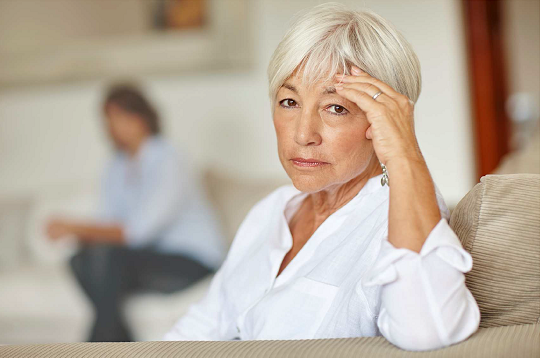 Today, almost none of annuities have these issues. Let’s explain. Second: Fees. Insurance companies will incur a cost to get your business, so this fee will be eliminated after a certain period of time. For example, the insurance company will tell you that you have to stay with us for five years so they can recoup their fees, but if you leave prior to five years they will charge you for the initial expense of setting up your account. Third: if you start taking money out of your funds early or you die prematurely, the remainder of your funds will go to your heirs. Here is the best part–if you outlive your assets in your account, the insurance company must keep paying the same amount annually as long as you live. Now that is safety, security and peace of mind! The most important advantage of the annuity, in contrast to the stocks, is the ability to qualify for Tax Deferment. Let me elaborate. If your portfolio is entirely in the stock market and it earns income, such as divided or interest, you must pay tax on those earnings at a much higher (your current) tax rate. If you sell a stock because you feel like the value of the stock has gone up, and you sell it before it comes back down to make an additional capital gain, you must pay tax on the entire capital gain. But here is the odd part. If you sell a stock that is not doing well and take a significant capital loss, the IRS will only allow you to deduct $3,000 per year as a capital loss. mostly tax free, and therefore your total tax rate is the lowest it will ever be. Therefore, your taxes are insignificant at retirement age even when you collect your annuity. Another significant factor is the power of compound interest. With annuities, all revenue of any type applied to the account will roll back into your main portfolio TAX FREE and the growth can be exponential. Your main goal of retirement planning is to find a way for your portfolio to grow as large and as fast as possible to achieve your goal. Obviously, Uncle Sam is aware of being deprived of a significant amount of tax revenue from annuities. However, since annuities are designed for retirement, the Government encourages individuals to build their own retirement so they will not be dependent on social welfare at an old age. Your income on annuities will grow TAX FREE, but just like any qualified plan, if you start taking your distribution prior to age 59½, there will be a 10% tax penalty. As we previously mentioned, the main point of retirement planning is to ensure an accumulation of funds when you are younger, so you have enough funds to survive and even outlive your natural life. In the stock market, any increase in your portfolio such as capital gains, interest or dividends is being eroded by taxation; this means that there is very little room for the funds to grow enough to support you during retirement. 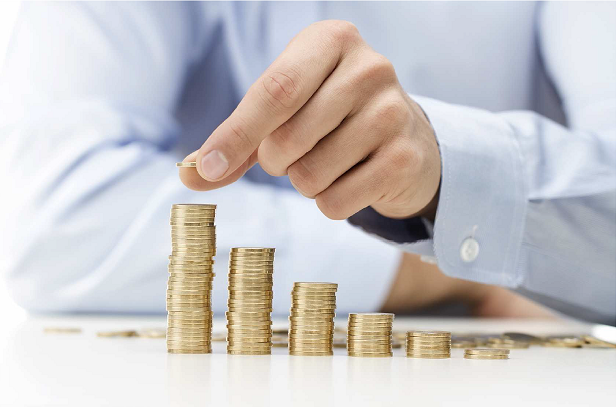 A Fix Annuity will guarantee a fixed rate of return for whatever period of time that you choose for the accumulation period before you start taking money out. A variable annuity follows some stock index that you choose. 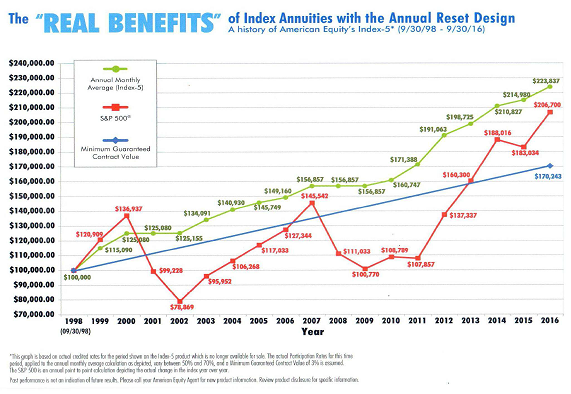 These types of annuities are volatile just like stock market. A hybrid annuity enjoys the upward rate of your selected index, but will never go down when the index is in a negative trend. These are just a few examples of the most popular annuities. Of course there are hundreds of different annuity products out there. Selecting one is based on one’s need. Every person is different. 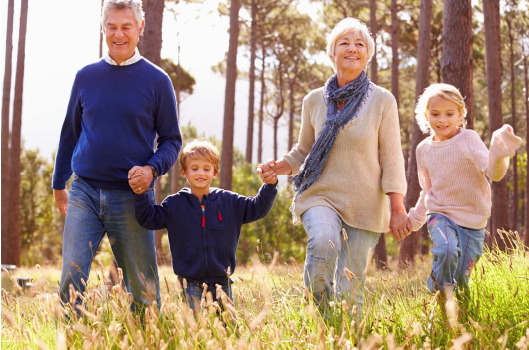 The appropriate selection of an annuity is extremely important and you need a professional to assist or guide you to the one best suited for your retirement plan. Just remember that annuities are designed for retirement. Therefore, they are a long-term investment, and you need to make sure you keep enough funds for short-term needs. Therefore, do not put all your monies into annuities but only your retirement funds. Death benefit: annuities will go directly to the heirs and bypasses Probate. Therefore, the benefits are not part of estate. As mentioned previously, annuities offer stability during market volatility. They are long-term investments and are not get-rich-quick investments. By law, stock market and mutual funds cannot give you guarantees, but annuities can because they are insurance products. Life insurance does not replace an annuity. Life insurance is for your heir(s) when you die, but an annuity is both. It can cover your retirement and also cover your legacy for your loved ones. 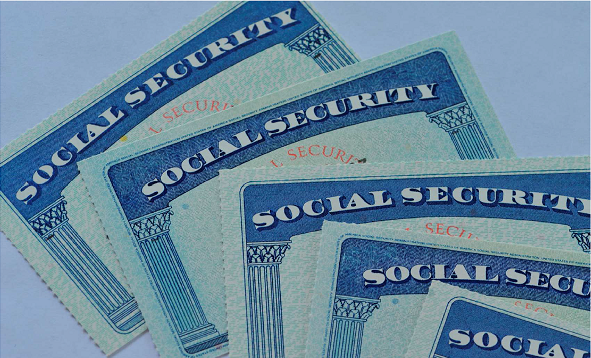 An annuity will not affect your Social Security benefits. They are independent of each other.